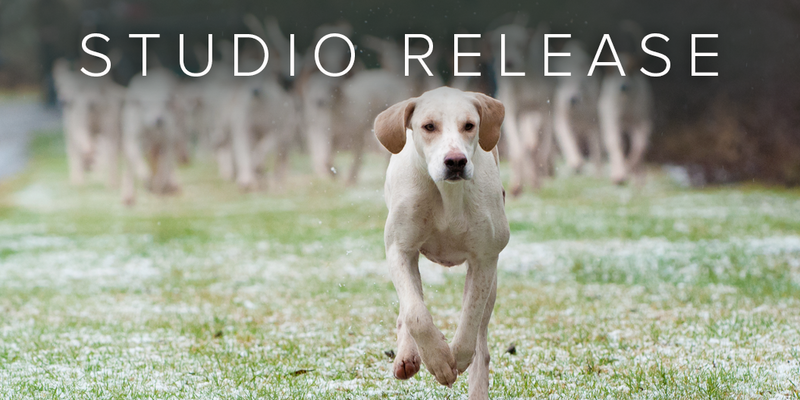 We’re happy to announce release of Stardog Studio 0.1.0. Read on for the good stuff. Download Stardog Studio to start building the Knowledge Graph today. To facilitate team work, Stardog stores queries for sharing, future execution, etc. Any queries that you’ve previously stored in Stardog are now accessible in Studio. Just click the “bookmark” icon next to any note’s “Execute” button, and you’ll be presented with a “Stored Queries” panel, from which you can load any stored query into your note. For the same reasons, you can originate stored queries in Stardog using Studio. That is, any query you’ve entered into the Studio notebook can now be stored to Stardog using the “Store New Query” pane at the bottom of the “Stored Queries” panel. When storing a query, you can specify whether or not you’d like to scope it to a particular database and, also, whether or not the query should be shared with other users. Query plans are now viewable in Studio for any query you’ve entered, whether executed or not. Once you’ve entered a query into a note, use the “Explain Query Plan” menu option in the note’s kebab menu to view the query plan. The query plan can also be exported to your filesystem as plain text. You will now receive a notification when any query you execute from Studio succeeds, including the execution time and the time that it took for the results to be retrieved. This information can be useful for tuning your queries. Our goal is to ensure a powerful user experience for building apps with Stardog. If you have a vision for what that looks like for your team, we encourage you to share it with us. Try Studio out for yourself here.